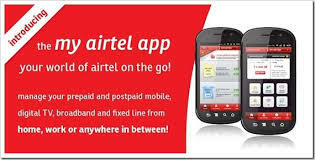 1.Firstly Download My Airtel App From Here. 2.Now Create Account and Verify your Number. 3.After Successful Registration Shake Your Phone and Rs 25 Cashback offer will show up. 7.Pay Amount with suitable payment option. 8.BOOM ! You will get Rs 50 Recharge and Extra 20 talktime.